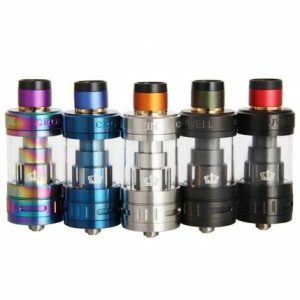 The Smok TFV8 Cloud Beast is a high-performance vape tank designed for maximum output in all areas. 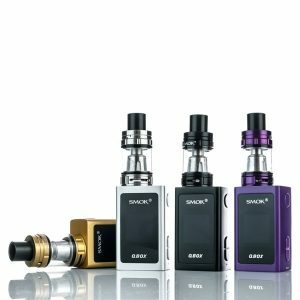 Building upon the innovations of its predecessor, the TFV4 tank, Smok’s TFV8 is bigger and better in many areas, including a top-filling design, and is accompanied by the rest of the TFV8 family; the Baby, and the Big Baby tanks. Featuring a range of supercharged turbo coils, such as the V8-Q4 Coils, V8-T6 Coils, V8-T8 Coils and V8-X4 Coils. The coils add an entirely new angle to vapour production allowing for higher levels of power and vapour.